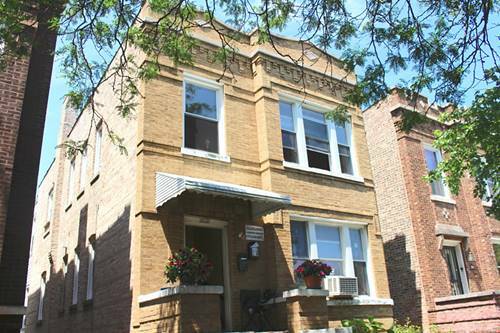 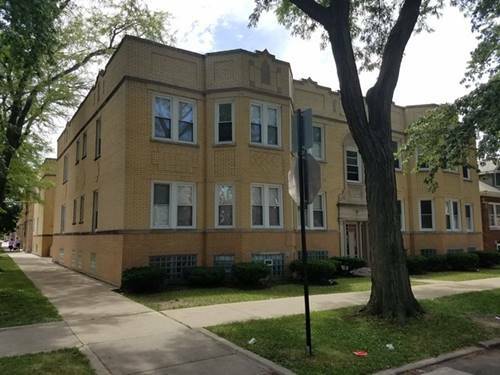 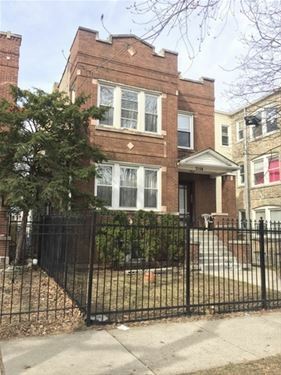 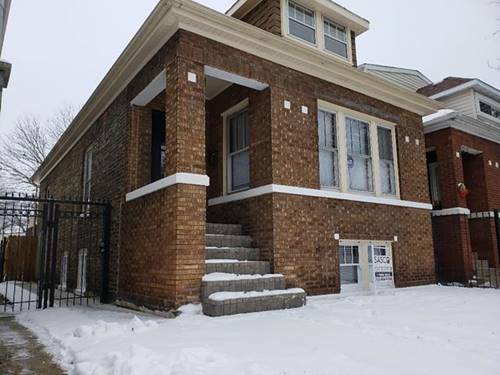 Solid 2 Unit Brick Building In The Heart Of Belmont Cragin. 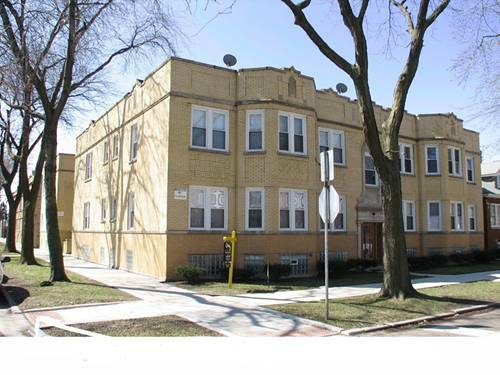 Each Unit Features 2 Bedrooms And Extra Storage Space. 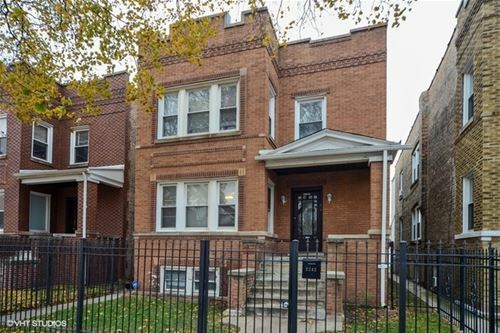 Large Kitchen Space And Living Room. 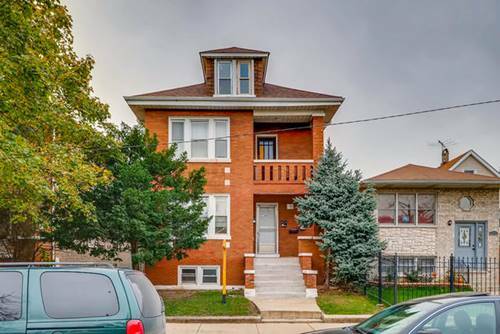 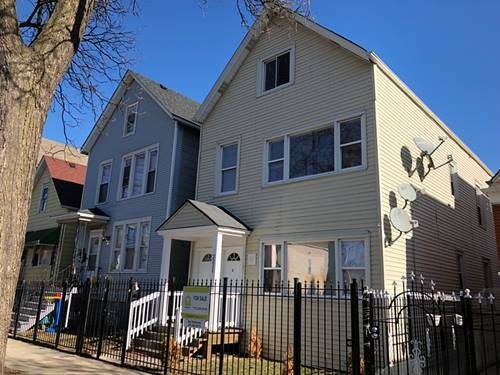 For more information about 2232 N Leamington, Chicago, IL 60639 contact Urban Real Estate.